I am fundraising to spread hope starting with Music to the underprivileged kids! 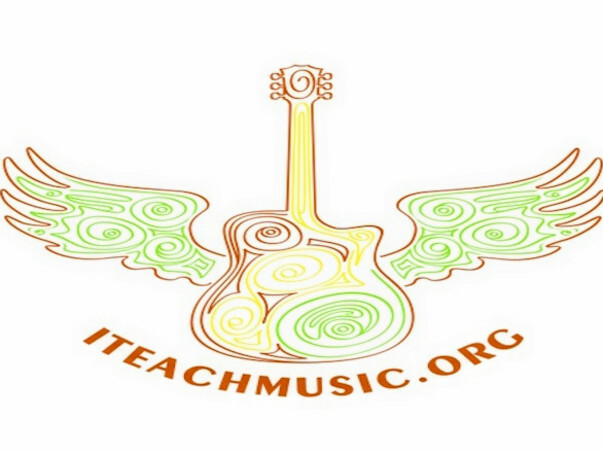 Teach Music to the Underprivileged Kids as Music is not just for the Rich. Provide Food, Education, Councelling and other help as we get to know these kids better! Buy Musical Instruments for the Underprivilegd kids help them in their educational requirements! Do not Donate! 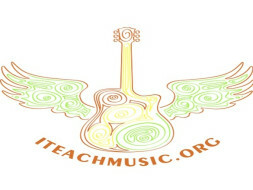 ... We will work Hard .... You or someone else learn Music with us Online ... Contribute as you feel ... Help us spread Hope amongst the underprivileged!